Southeast portion of cloverleaf intersection of Route 1 and Route 62. 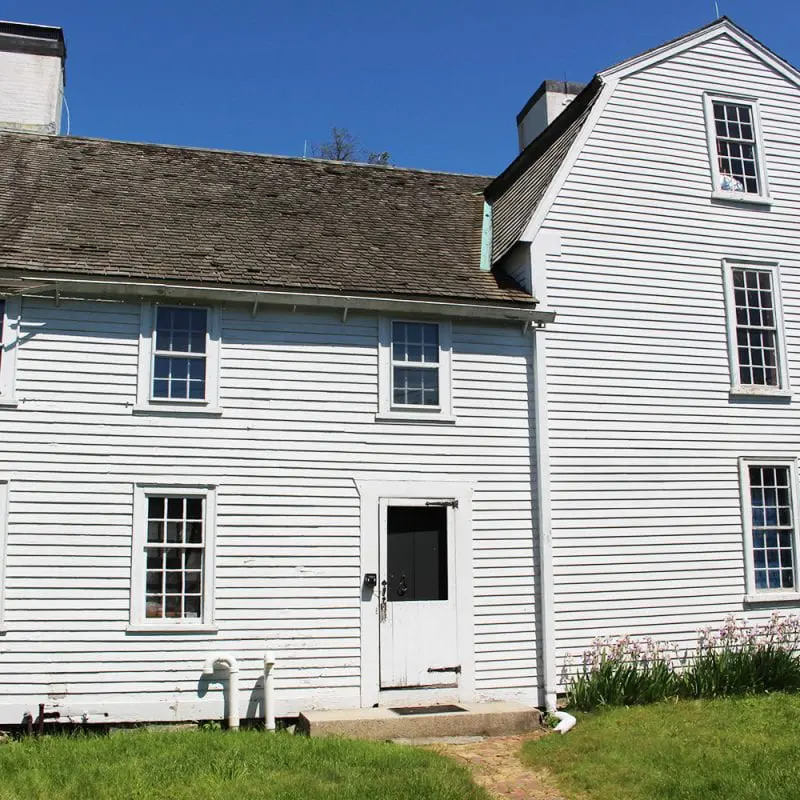 Joseph Putnam, youngest brother of the persecuting Thomas, lived in this house in 1692. Unlike his brother, Joseph was an early and outspoken opponent of the witch hunt. 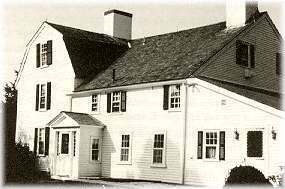 When the examinations began, he reportedly stormed over to Thomas Putnam’s house and confronted Ann Putnam, Sr. “If you dare to touch with your foul lies anyone belonging to my household,” he told her, “you shall answer for it.” For months Joseph kept horses saddled at all times and armed his family to guarantee their escape in case they were ever accused. They never were. 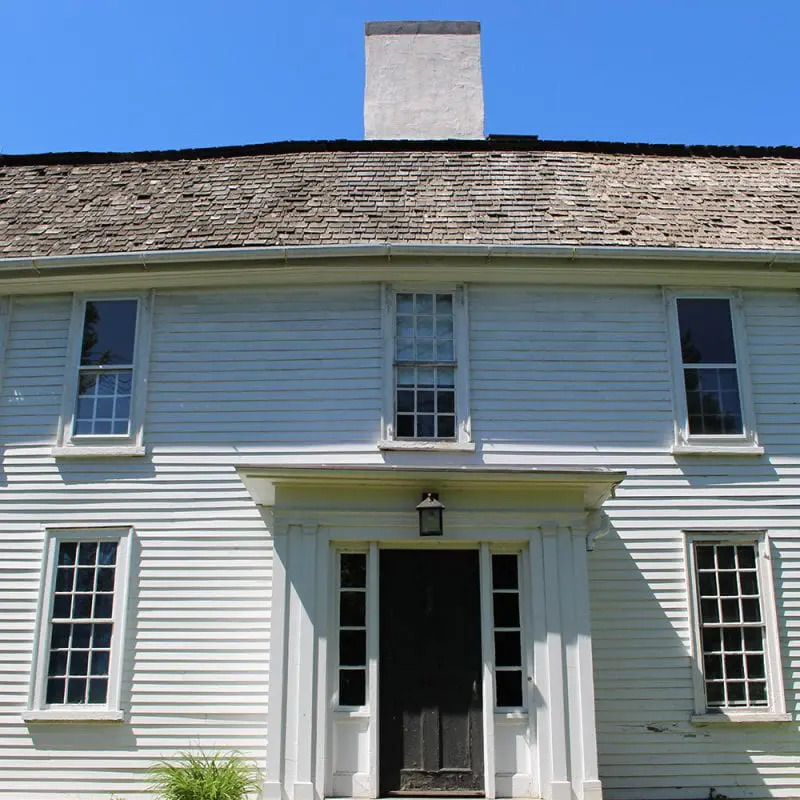 In 1718, Joseph’s son Israel was born in this house. Israel became one of the most colorful generals of the American Revolution. 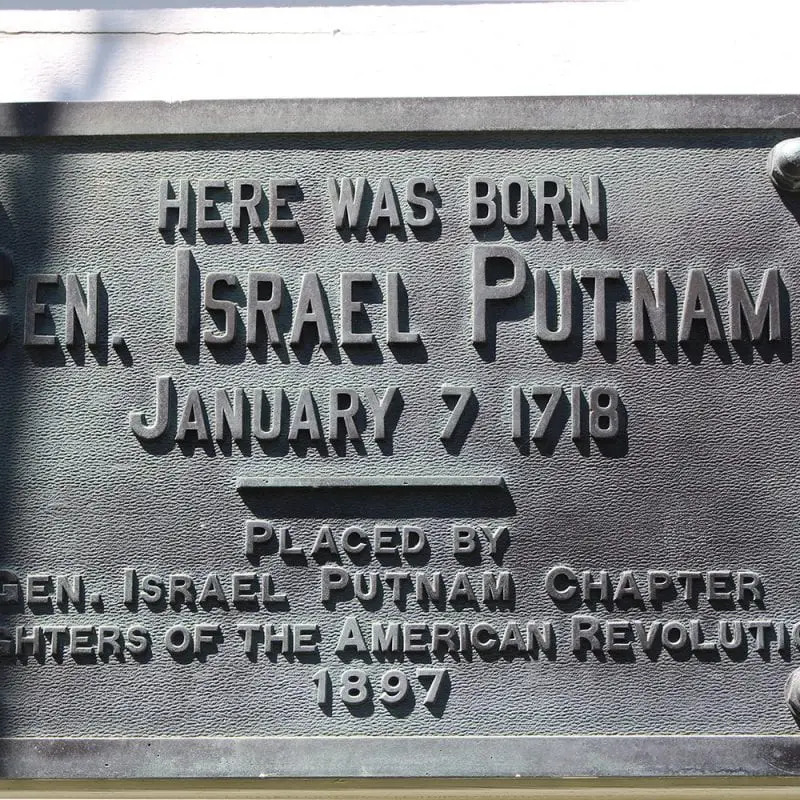 The Putnam house is privately owned.